Prominent & Leading Manufacturer from Chennai, we offer CHURCHILL/2 Leather Sofa, ELTON/3 Leather Sofa, ELTON/3/A Leather Sofa, ATLANTA/3 Pure Leather Sofa, BERRY/55001/3 Leather Sofa and BERRY/55003/3 Leather Sofa. Dual tone Leatherette with wooden legs. Available in 2 seater and 1 seater. Leatherette sofa with Chesterfield design. Available in 3 seater, 2 seater and 1 seater. 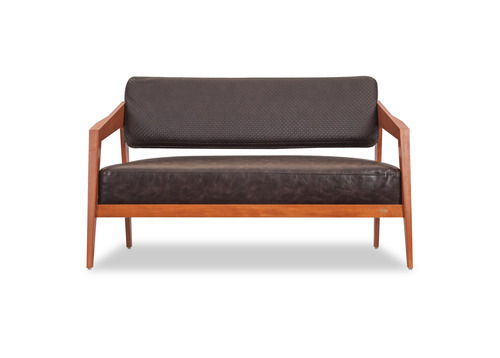 Leatherette sofa. Available in 3 seater, 2 seater and 1 seater. Fabric Sofa wih wooden legs. Available in 3 seater and 2 seater. Fabric Sofa with wooden legs. Available in 3 Seater and 2 seater. Pure Leather Sofa. Available in 3 seater and 2 seater. Nappa Aire Sofa, Availabe in 3 seater, 2 seater and 1 seater.